We are the manufacturer for high quality spa towel warmers, and by dealing with us you will save hundreds if not thousands of dollars on your spa hot towel warmers, and UV sterilizer. Hot towel warmers (hot towel cabis) are essential tools for any spa, salon or barber shop. We offer a wide range of hot towel cabis with various options depending on your spa or salon needs. These hot towel warmers are also excellent for heating up moist towelettes or hand towels in dentist offices, hotels and restaurants. This is the only UL American Certified hot towel warmer in the market. 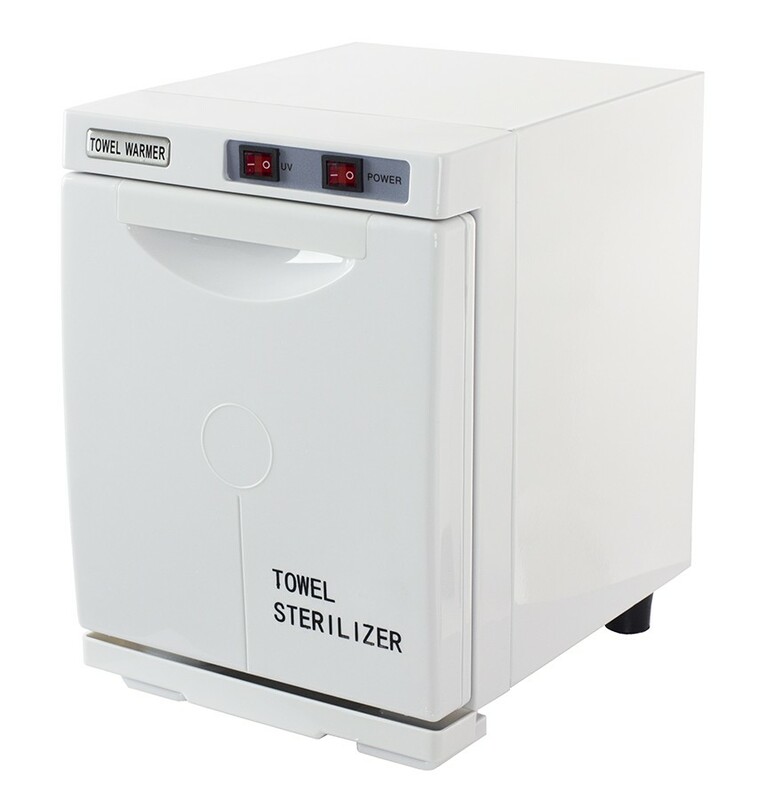 This UV hot cabinet serves as a great towel warmer and towel sterilizer. It holds up to 24 towels. Hot Towel Warmer Cabinet With Sterilizer Adjustable Temperature.This towel warmer and towel sterilizer holds up to 24 towels. The SkinAct UV Sterilizer uses ultraviolet rays to sterilize bacteria and viruses on electrodes, scissors, glass, brushes, and other accessories. The drop down door makes it easy to remove sterilized accessories. I have used a million high frequencies and this has been the best one i have ever used in my 23year + career .